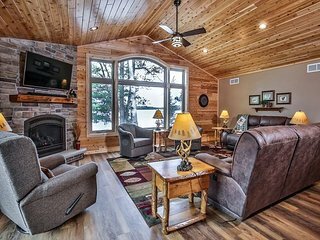 5 bedroom executive lake home. 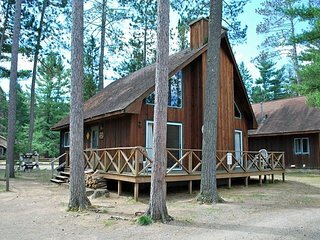 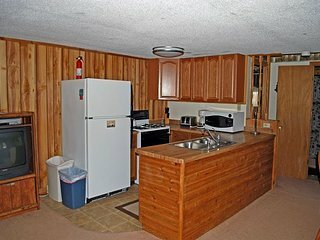 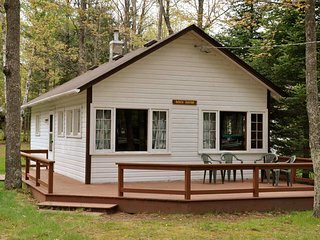 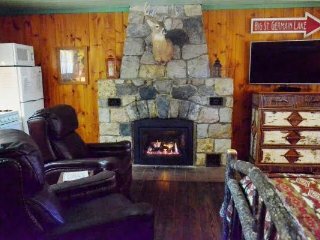 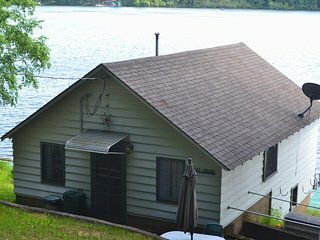 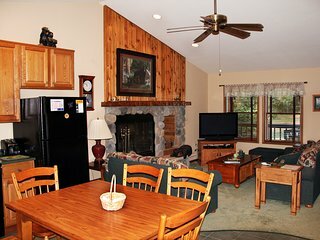 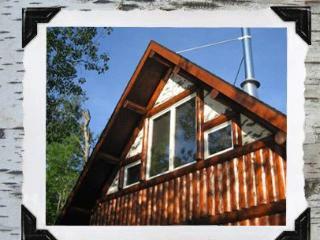 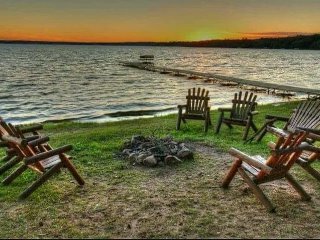 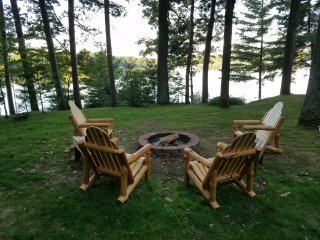 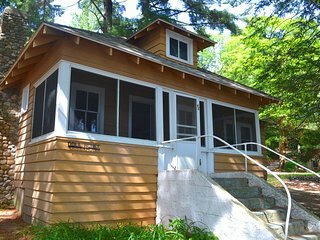 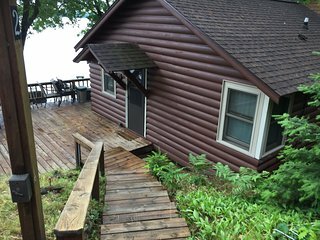 "Summer Breeze"
Cozy 2bdrm Catfish Lake Cottage - just steps from the Lake. 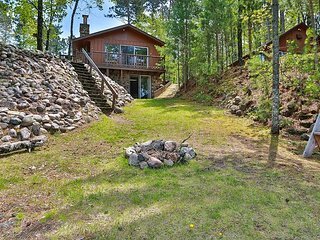 3700 Square feet of Total-Bliss! 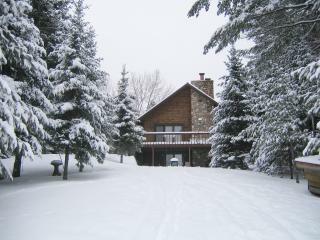 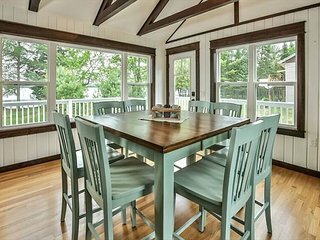 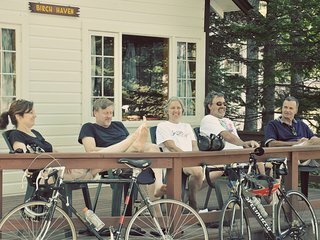 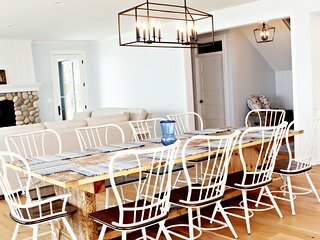 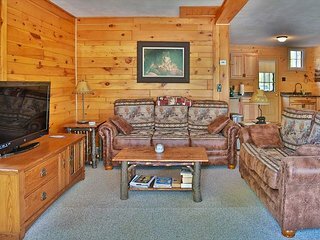 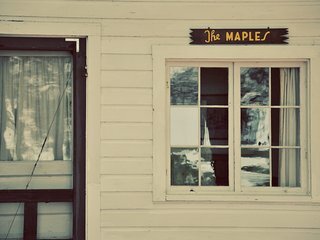 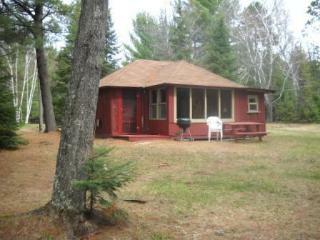 Cottage 5 - Hiller's Pine Haven - Southern exposure overlooking West Bay! 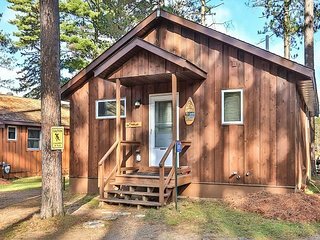 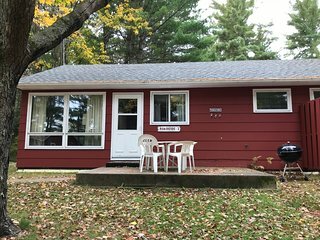 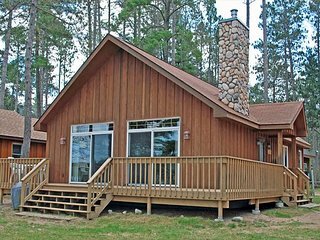 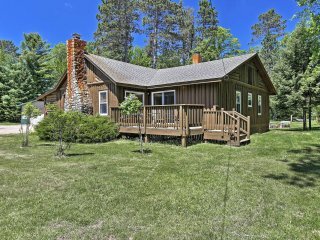 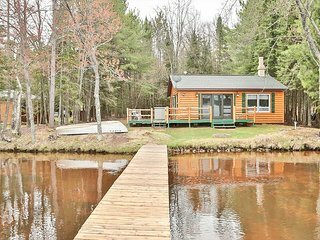 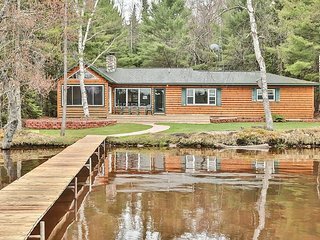 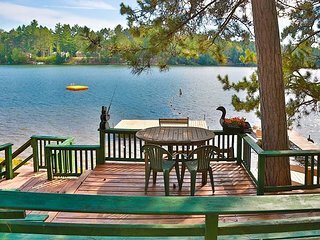 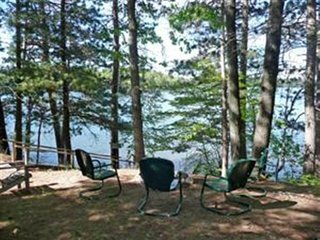 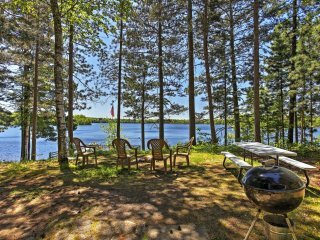 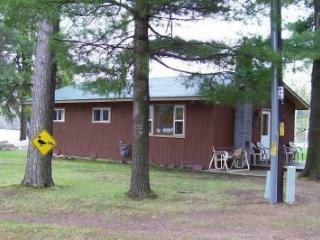 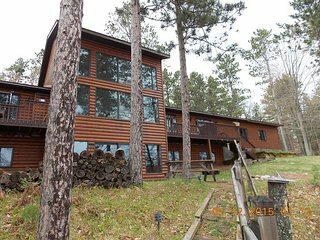 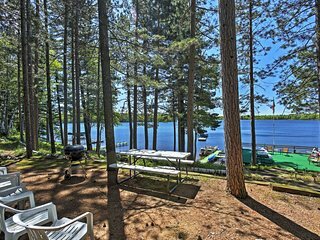 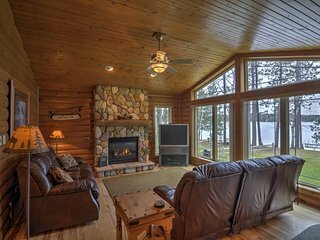 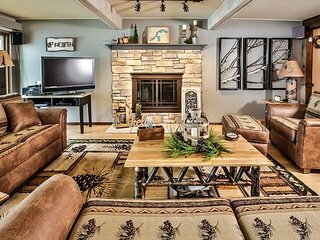 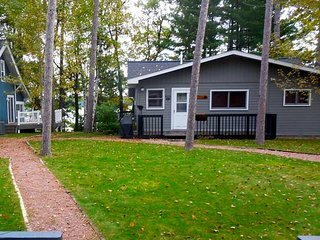 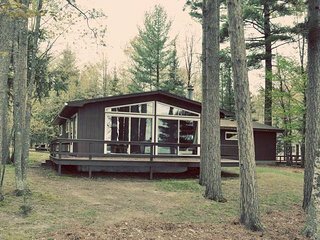 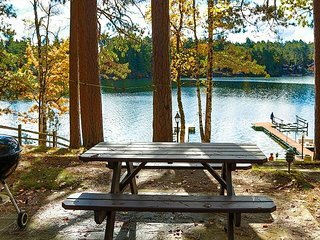 Beautiful 3 bedroom and 2 bath home on Big St. Germain Lake. 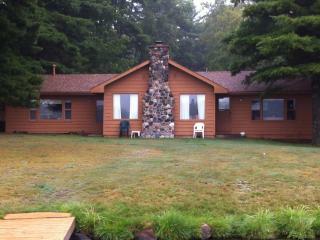 All new.